On September 11, we posted Great News! 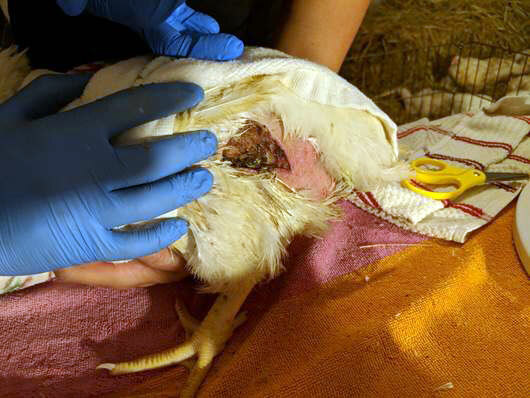 Matching Funds for Kaporos Chicken Rescue! Our goal: to raise $10,000 by September 18th. 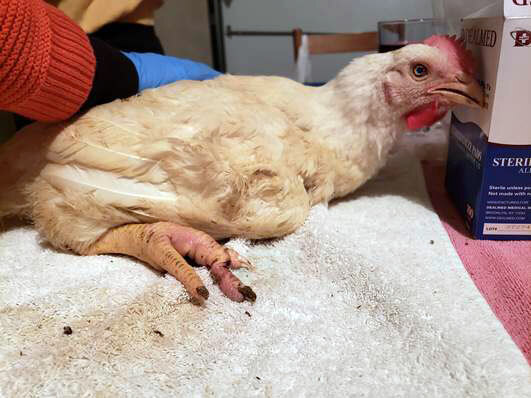 Thus far we’ve received $8,720 in donations to assist with the rescue, veterinary care, transport to sanctuaries and related costs of saving these starving, injured, and dehydrated chickens. Thank you very much! Since last Friday, hundreds of Kaporos chickens have been rescued from piles of filthy crates in the streets. They’re being fostered, medically treated and, in some cases mercifully euthanized. Their volunteer rescuers are working around the clock ministering aid and comfort to these birds. Now, to ensure that we receive the matching donation of $10,000, we must raise the full $10,000, and we’re a few hundred dollars short. Please give, or give again if you can. 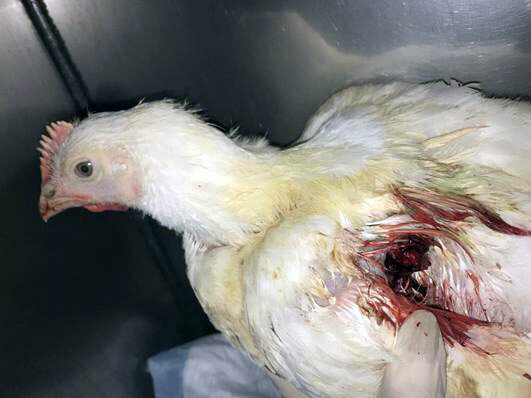 Our volunteer activists are working tirelessly to make sure that these chickens will never again feel the hard hand of cruelty on their bodies, but instead they will experience kind loving hands, soft grass, and warm sun. For each rescued chicken, this is everything.